Jamie runs the Design Team in the Developer Tools Division of Microsoft. 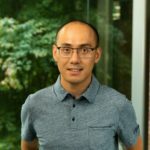 He has been designing all sorts of things for over 15 years and has built up an unhealthy interest in complex problems, which sits well with his current job. 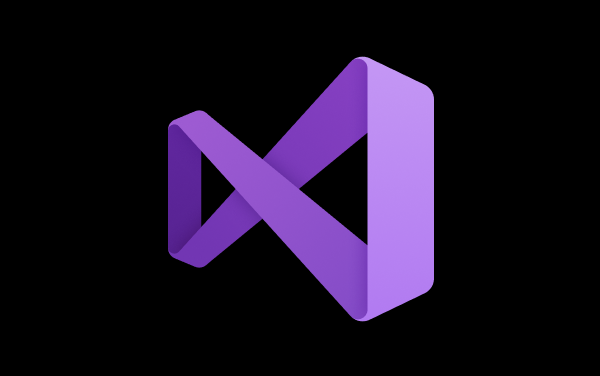 Check out the UI and UX changes coming to Visual Studio 2019. The Design Team working on Visual Studio would love to hear what you think.